This white paper details the small and medium size business market for paid video streaming services. 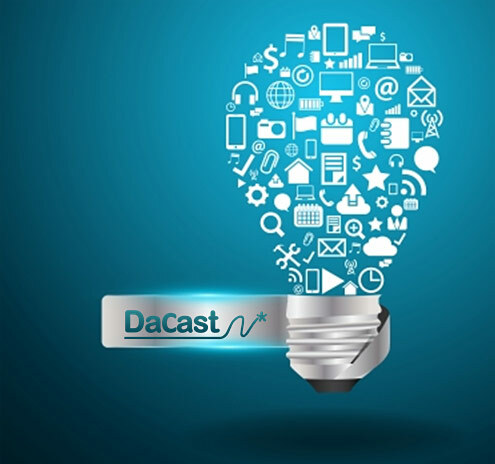 It includes outside research and DaCast user data. 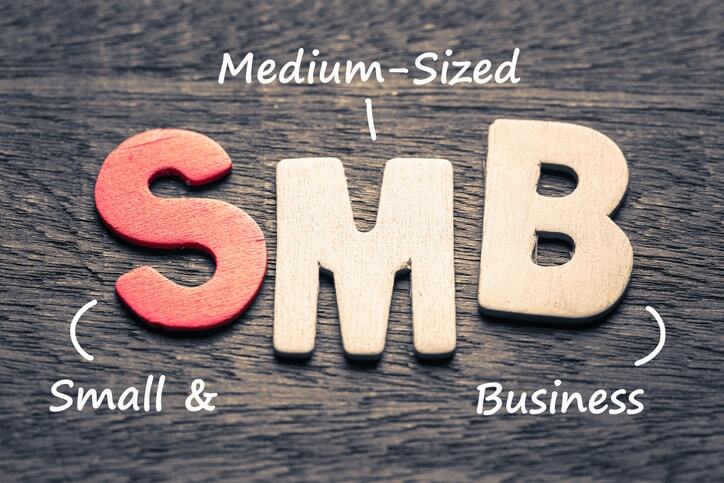 An extensive study on the viability and profitability of the small and medium size business (SMB) market for paid online video platforms. Looks at the current market, including the sectors people are streaming from. The document also states current revenue from the total market with projections into the future. The internet video market is growing. It is projected that by 2017 over half of all internet traffic will be on CDNs. This includes carries like Akamai and EdgeCast. A lot of this increase in traffic is credited to the ever rise of online video. This white paper isn’t looking at the industry as a whole, though. It focuses on the small and medium size business market. These companies aren’t Disney or Nintendo in size. Instead they might be a local sports team or television affiliate. An organization that needs to do video streaming, and has to find a solution on their own. This paper characterizes this segment of the market. It displays what type of segments they belong to (example, sports or music). The document also goes over how large the overall industry is expected to grow.